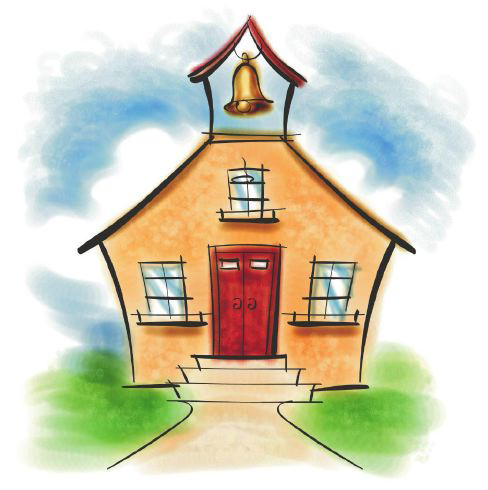 Our Parent Handbook provides a ton of valuable information for parents of preschoolers enrolled at Katydid’s Farm School. Please click the link below to download it in digital PDF format. Check back later this week as our handbook is currently being updated.